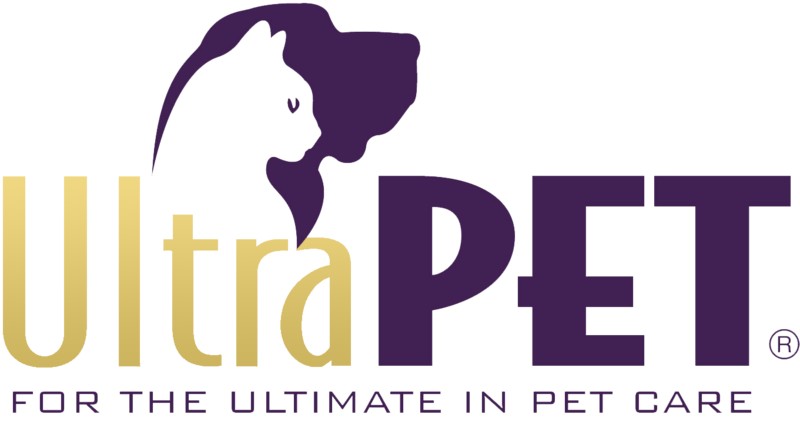 So, as most of you know, I am the proud Spokescat.Humorist.Enlightener (see Twitter @maxtheultracat for deets) for Ultra Pet. Most of the time, this only requires my good looks, robust health, and the occasional ability to hide my disdain for humans. However, after speaking with our marketing manager this week, it seems they’re actually going to make me WORK soon! On a business trip! To California! Phew. That was a lot of uncharacteristic emotion. Sorry. Anywho, I can’t decide if this is good or bad? Should I be getting paid more? Will this be just the chance I need to get my own reality show and future spin-off? I dunno. Am I the next Pink Panther or Smelly Cat? Fame can be so tricky, you see. I’m crossing my fingers that all turns out well and that my business partners prove to be good lackies. I refuse to fly in coach and absolutely no babies within a 20 foot radius…and that’s just the beginning of the requests.